The Ongoing Evolution of the Sales Tech Stack: What's Next? Over the last decade, Salesforce has become the de facto CRM for many software companies. With this consolidation, the number of new sales productivity tools has increased rapidly. We’re seeing increased VC backing in the space, constant iteration on technology and often an over-investment in tools by sales leadership. Register now to watch the full video. Max Altschuler is the CEO of Sales Hacker Inc, a rapidly growing media company focused on the future of B2B Sales. Max wrote the book "Hacking Sales: The Playbook for Building a High Velocity Sales Machine," which was recently published by Wiley. Aside from Sales Hacker, Max angel invests and advises startups around the globe. 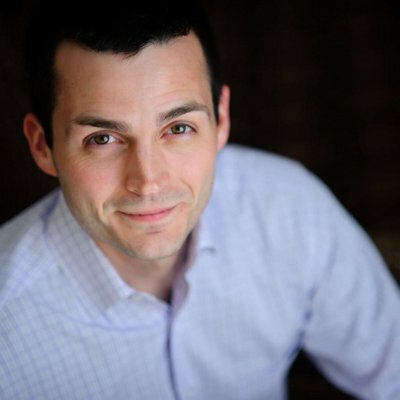 Matt Bertuzzi runs sales and marketing operations at The Bridge Group. He's a 5x Salesforce MVP, co-hosts One of These Things--a podcast for SaaS/Cloud-tech professionals-and is active in the sales operations community. Outside the office, Matt is either growing in the garden or hiking with his rescue dogs. Devon McDonald is a Partner at OpenView, where she sits on the firm’s investment committee and oversees OpenView’s Expansion Platform, the largest team and network dedicated to helping expansion stage software companies dominate their markets.At the start of her time with OpenView, Devon built and managed business development programs for over a dozen portfolio companies. Karan Mehandru is a General Partner at Trinity Ventures. Karan joined Trinity Ventures in 2010 and brings significant technology investing and operating experience to the firm. At Trinity, he focuses on venture investments in SaaS, big data, cloud computing and mobile. 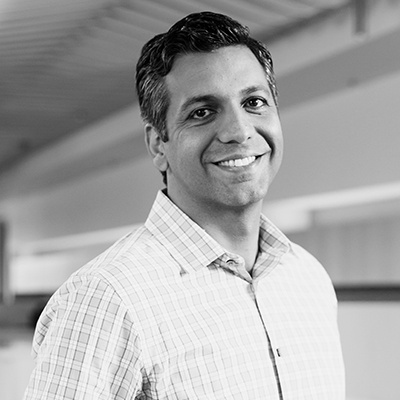 Karan led Trinity’s investments in Act-On Software, Simply Measured, ScaleArc, Jama Software, RJMetrics, Boomerang Commerce, MileIQ, Cohesity, Outreach and Auth0. He also works closely with Taulia. Prior to Trinity, Karan was at Scale Ventures, where he focused on growth stage investments in similar areas. Earlier in his career, Karan spent almost a decade in various operating roles in product development, marketing and sales. *By registering for this webinar, you agree to receive periodic emails from OpenView.